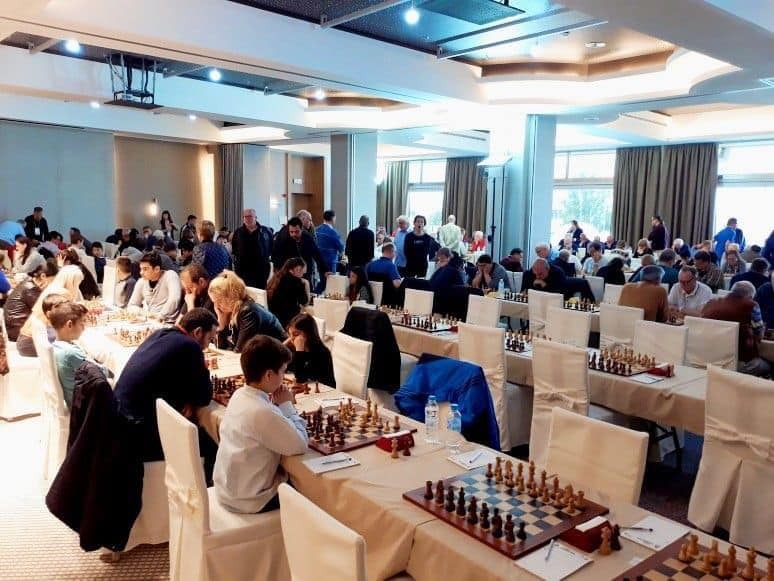 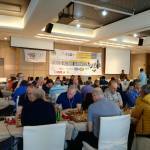 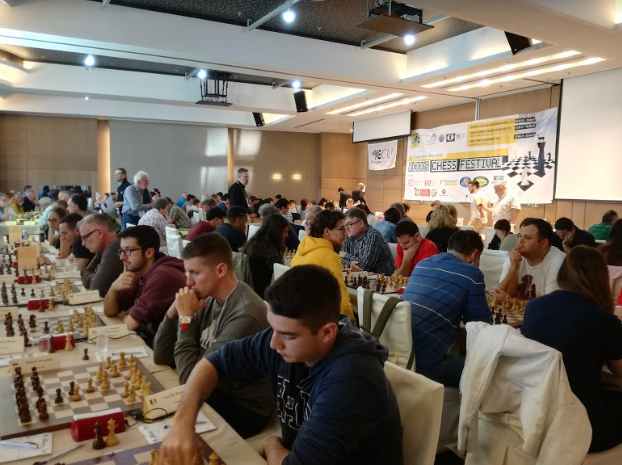 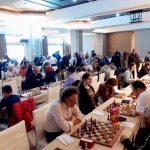 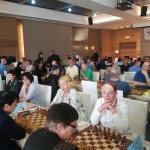 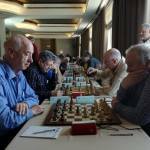 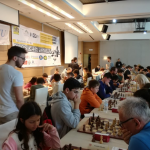 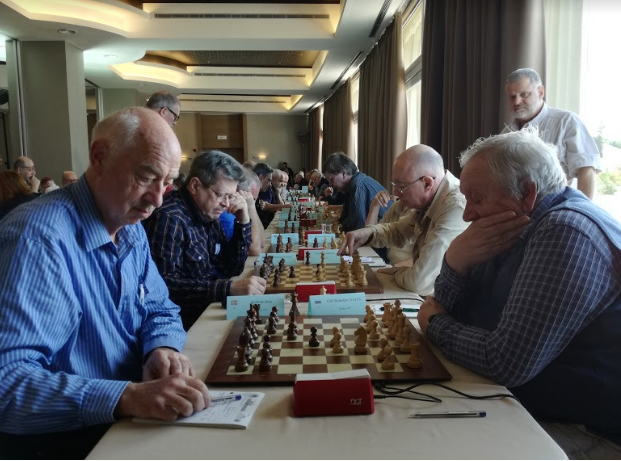 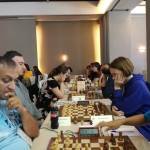 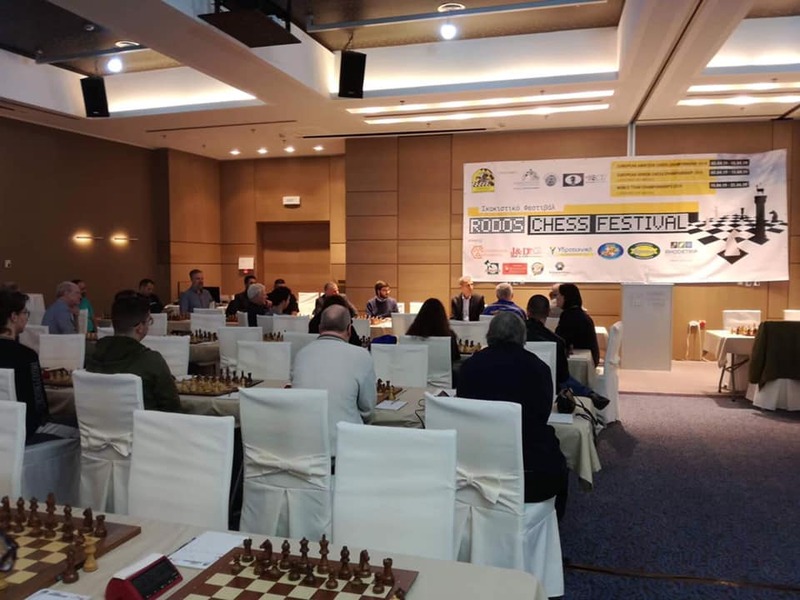 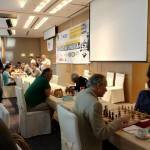 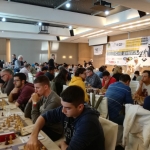 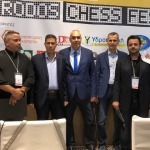 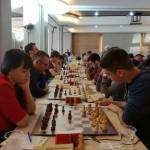 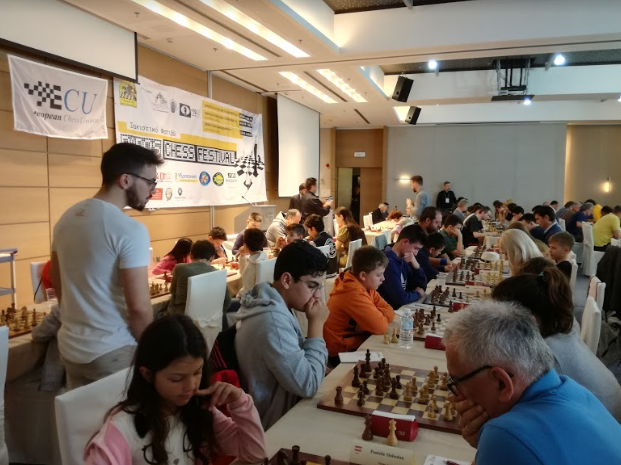 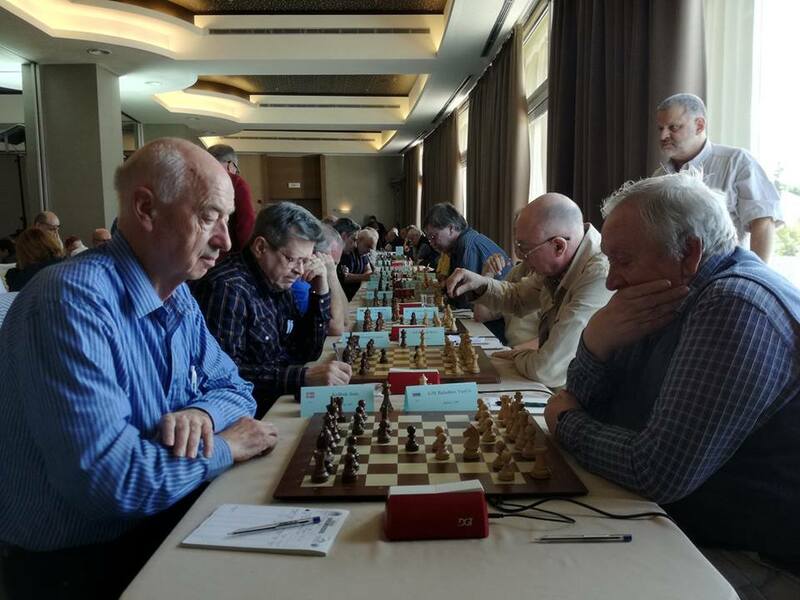 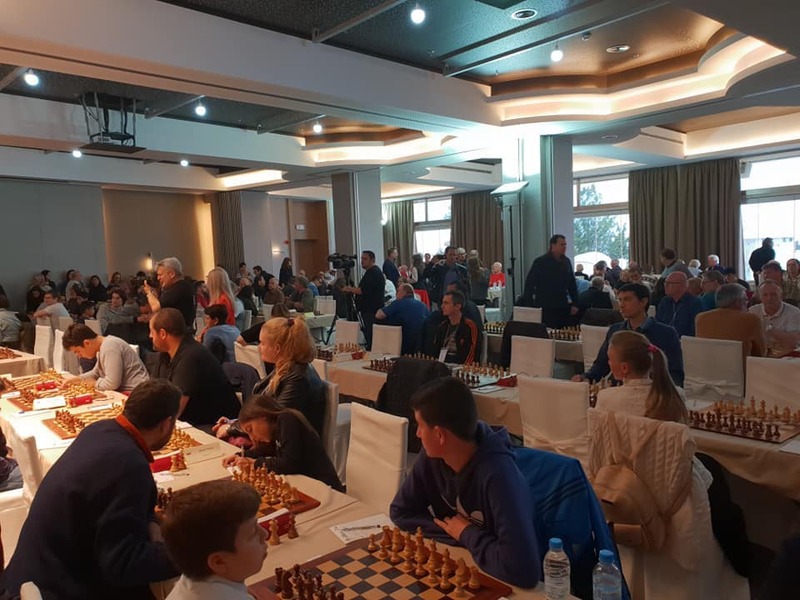 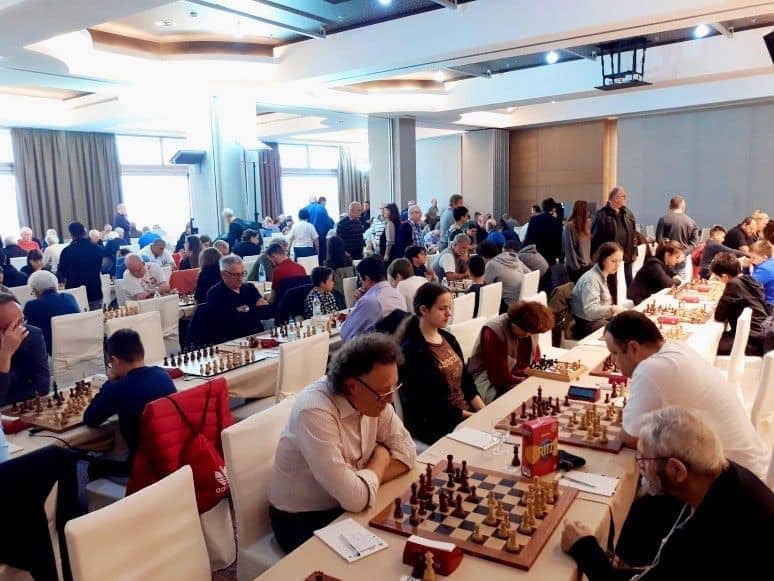 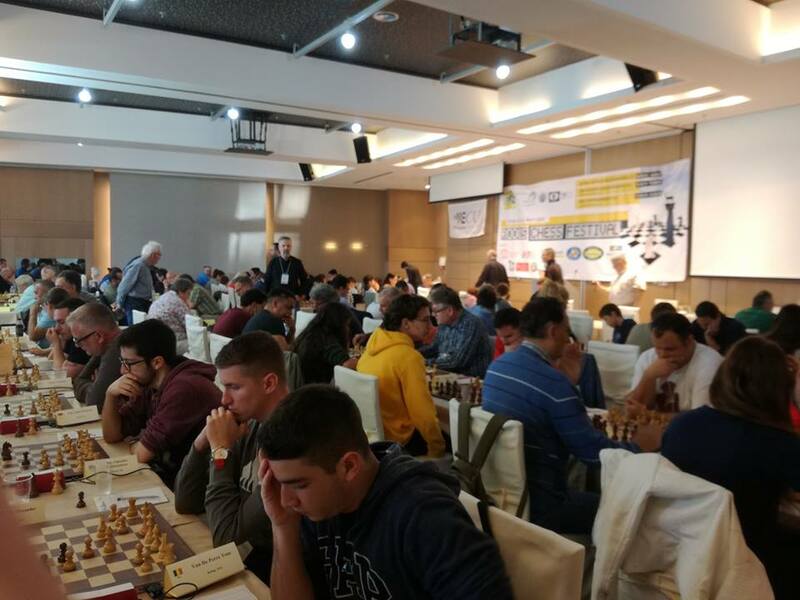 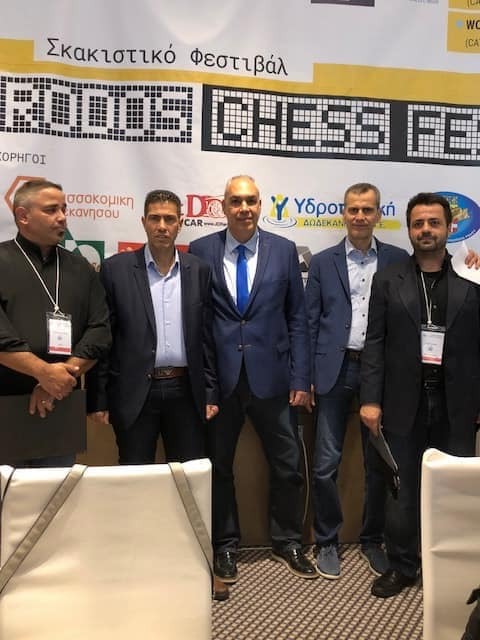 Three rounds have been already played at European Senior and European Amateur Chess Championships 2019, which are simultaneously being held in Rhodes, Greece. 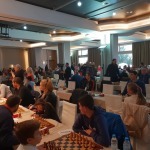 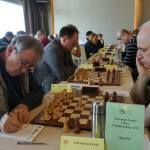 Ten players are playing the 9 rounds Robin round tournament in Amateur U2300 category. 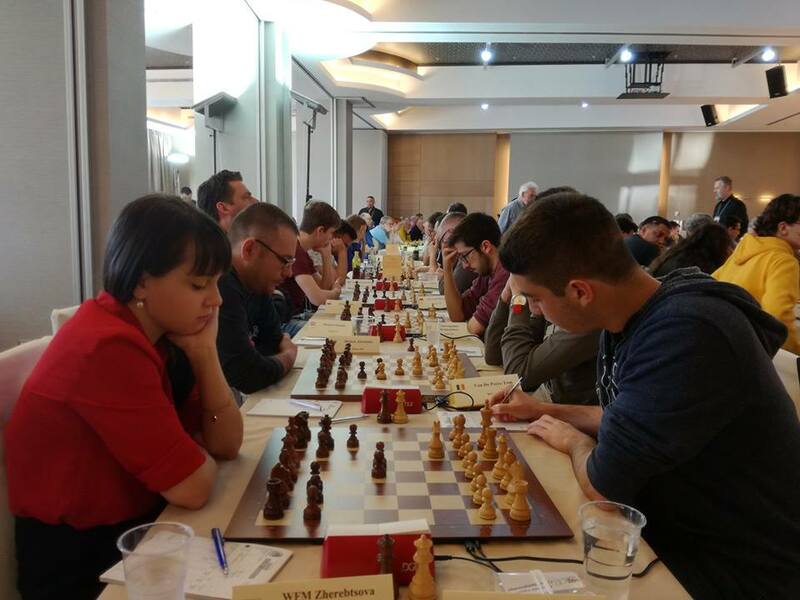 After 3 played rounds, none of the players remain perfect, and Brouwer Dennis (NED, 2179) and Zherebtsova Alexandra (RUS, 2203), two best rated players, tie for the top, each with 2.5 points. 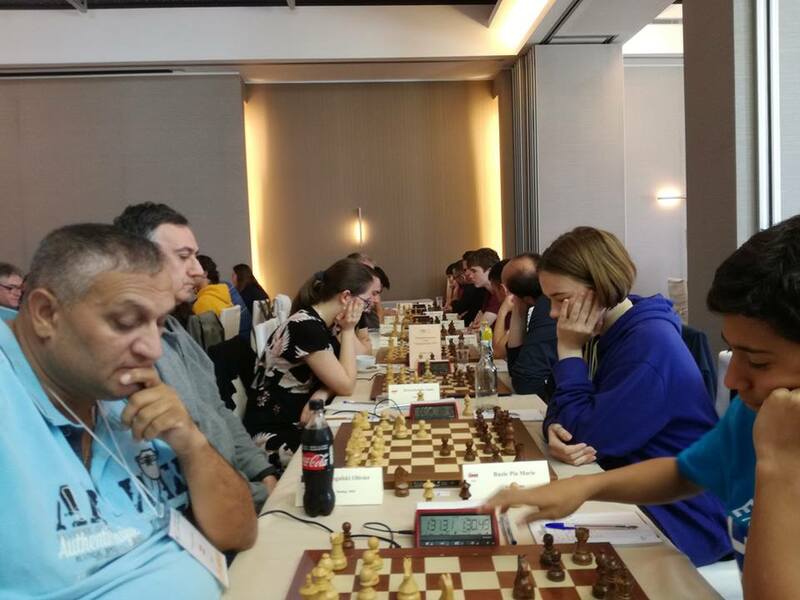 Ruzic Pia Marie (SLO, 1800) emerged on the top as the sole leader of the U2000 category, as the only one with maximum score of 3 points. 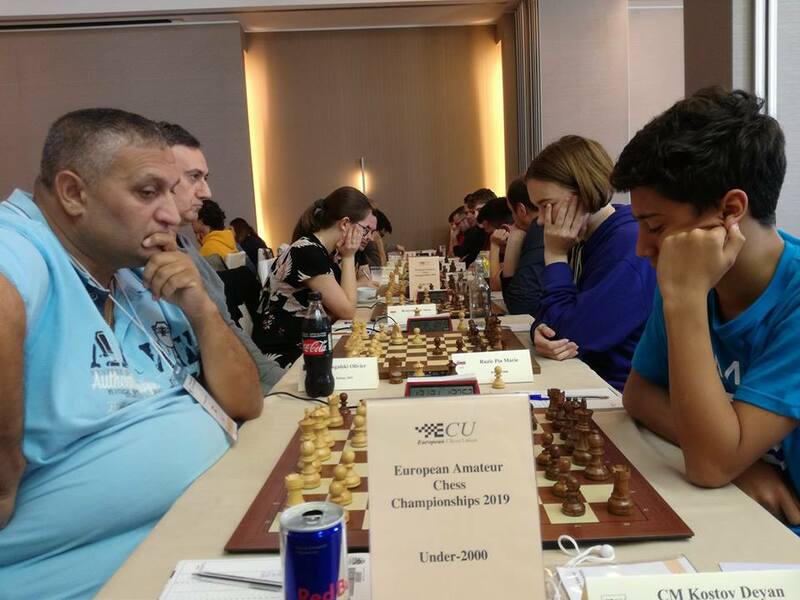 She is followed by three players, each with score of 2.5: Kostov Deyan Samuil (ECU, 1830), Florea Dorina (ROU, 1734) and Jamba Alexandru (ROU, 1852). 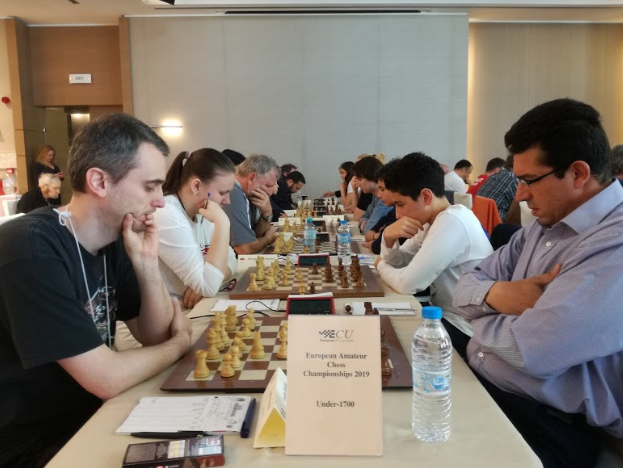 In competition of 54 players in section U1700, Kostov Kiril (ECU, 1625) and Pereverzev Timofei (RUS, 1463) share the top, each with perfect 3 points. 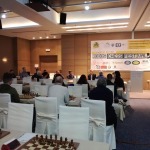 They are followed by a group of 7 players, each with score of 2.5. 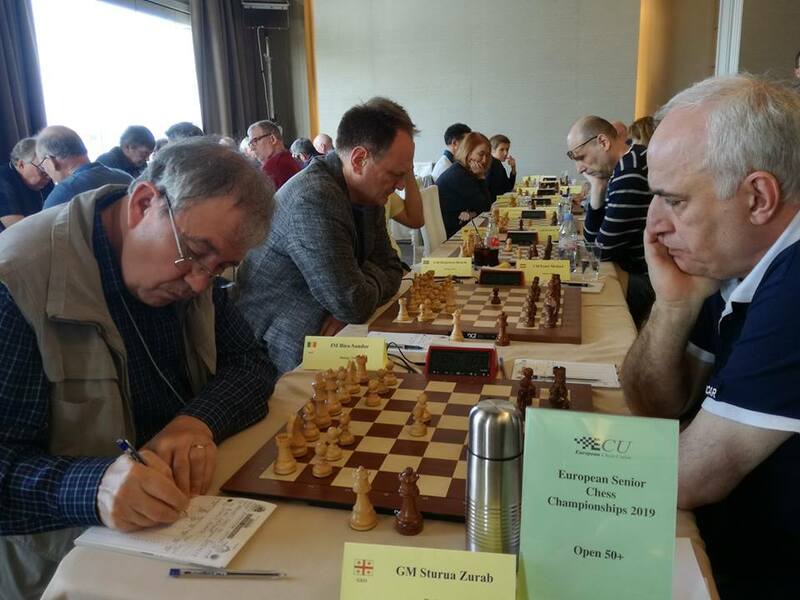 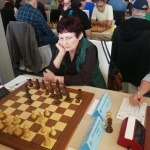 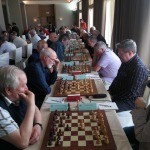 Danielsen Henrik (ISL, 2499), Sturua Zurab (GEO, 2531), Pavlovic Milos (SRB, 2492) and Chapman Terry P D (ENG, 2209) are on the top of European Senior Chess Championship 2019, in category 50+, each with score of maximum 3 points. 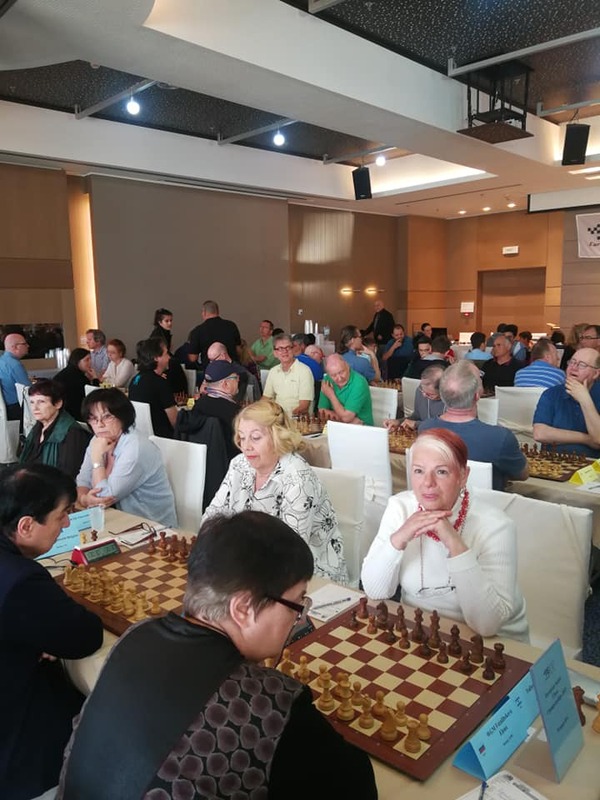 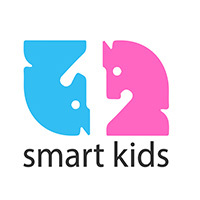 Women’s competition of the same age category is merged with the Open section, and the currently best ranked women players are: WIM Krasenkova Ilena (RUS, 2160) with 2.5 points, and Grabuzova Tatiana (RUS, 2323) and Makropoulou Marina (GRE, 2160), each with 2 points. 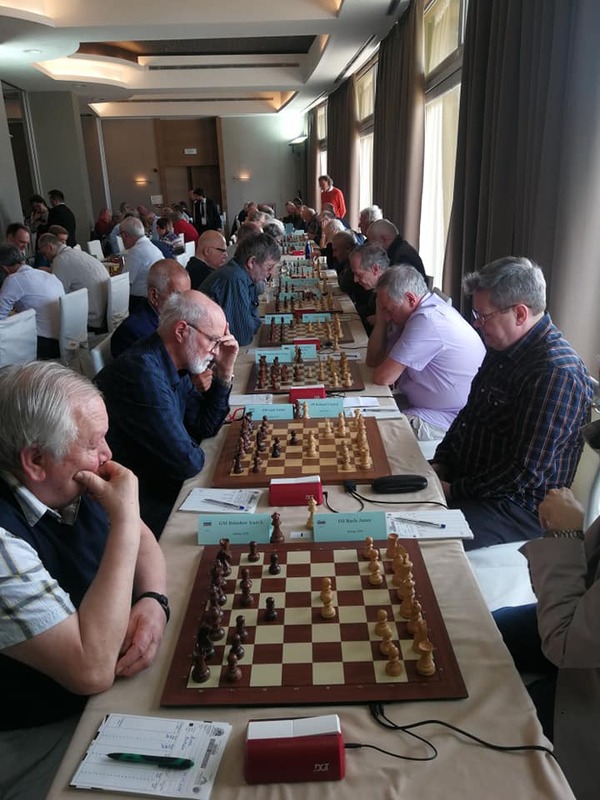 After three played rounds, leaders of Open 65+ section are: Kristiansen Jens (DEN, 2376), Bogdanov Valentin (UKR, 2357) and Chevelevitch Evgueni Dr. (GER, 2416), each with 3 points. 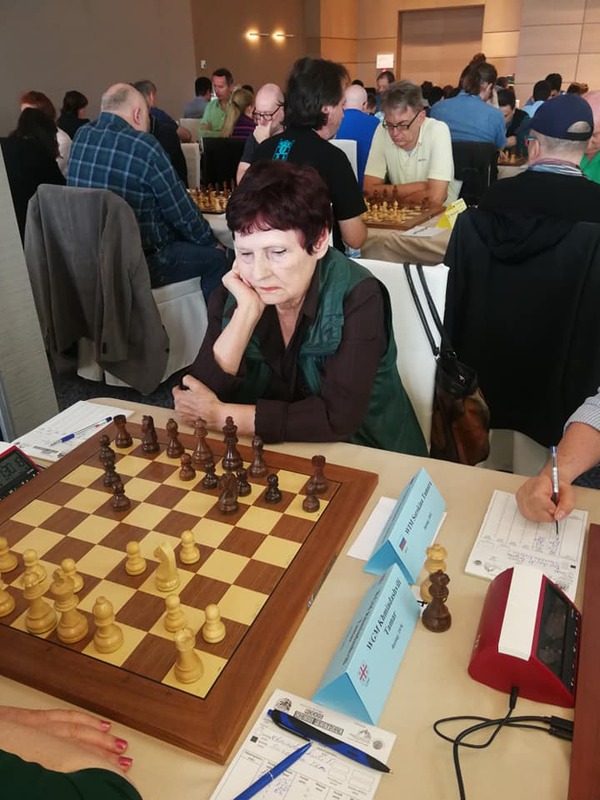 In Women’s section 65+, which is played in 9 rounds, Robin round system, Khmiadashvili Tamar (GEO, 1976) and Burchardt Brigitte (GER, 2136) emerged as the leaders, each with score of 2.5 points. 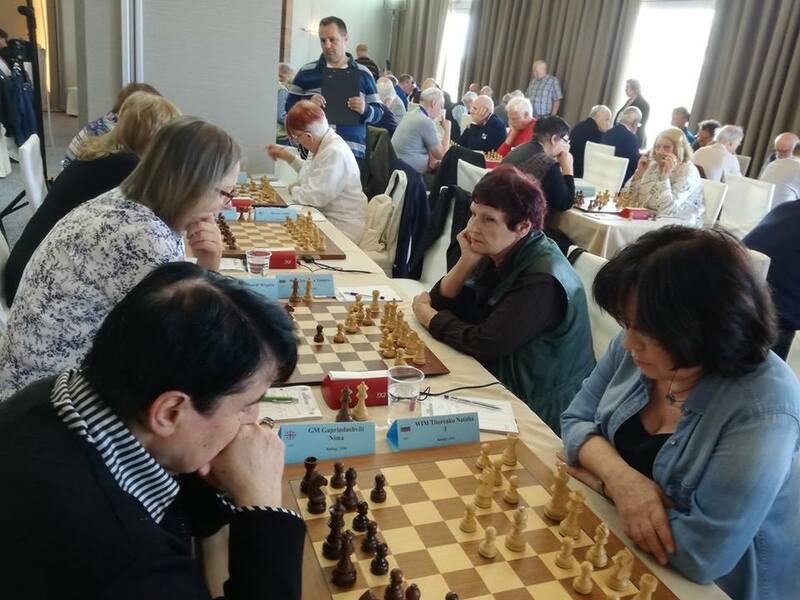 Among the competitors of the 65+ Women’s category is Nona Gaprindashvili, chess legend and former World Champion. 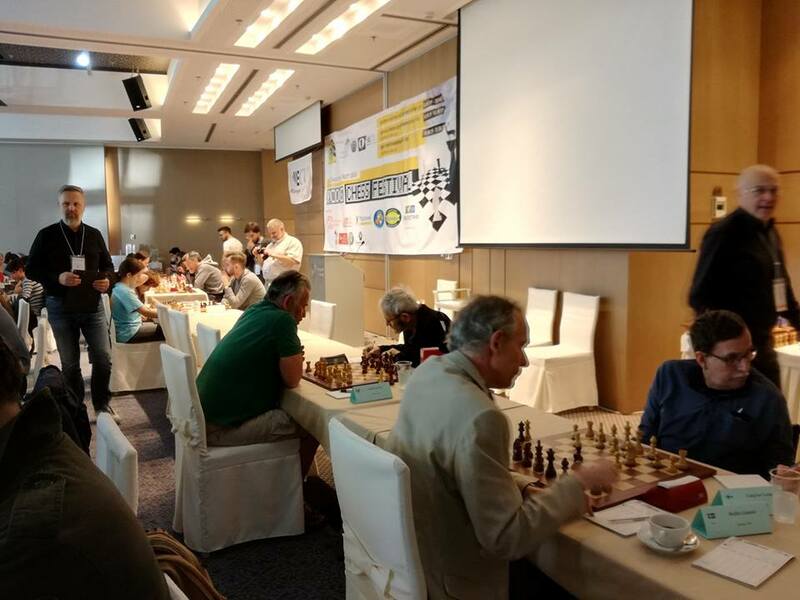 The 4th round of the event starts today at 15:00 (local time), and the top boards of each category are being live transmitted. 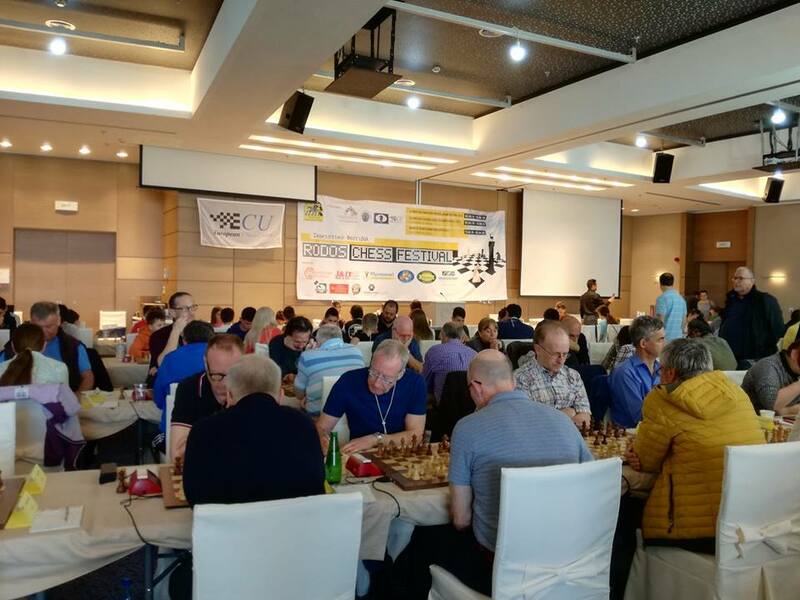 The live broadcast of the event is available through the official website of the championship or here.